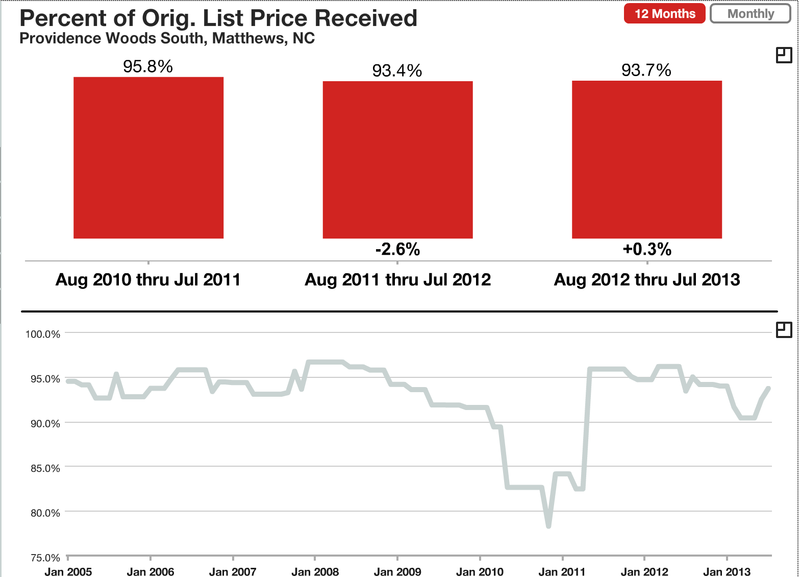 How’s the Charlotte Real Estate Market Doing in Providence Woods South? One of Charlotte area’s premier neighborhoods in the Weddington School Zone, Providence Woods South offers larger lot sizes and a variety of architectural design. Dotted among the mature landscape, homes chock full of character are a major draw to this popular Charlotte NC neighborhood. 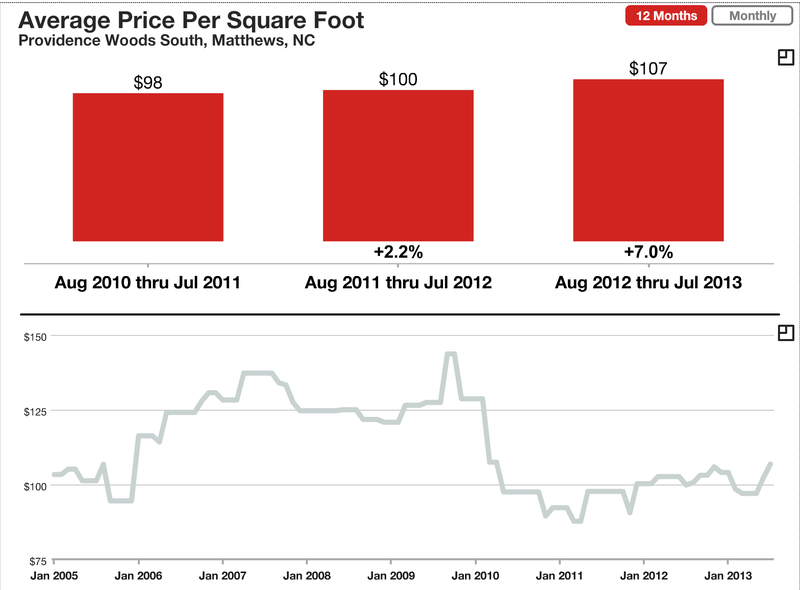 Average sales prices are up 9% year-over-year. And, remember that the real estate market operates on a supply and demand theory, with the absorption rate being your most reliable statistic to ascertain pricing on a home is accurate. 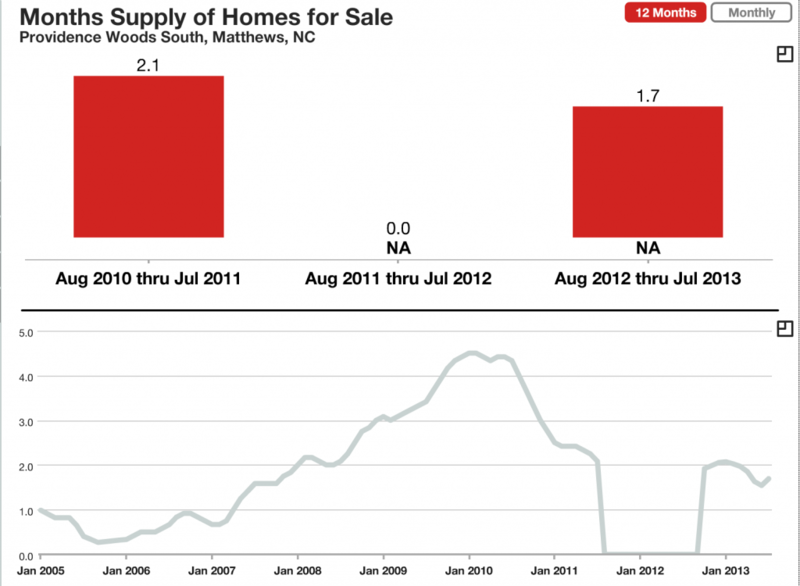 With regards to the absorption rate, 6 months of inventory is indicative of a balanced market. Anything over 6 months is a buyers’ market and anything less than 6 months, means that sellers dictate their price. 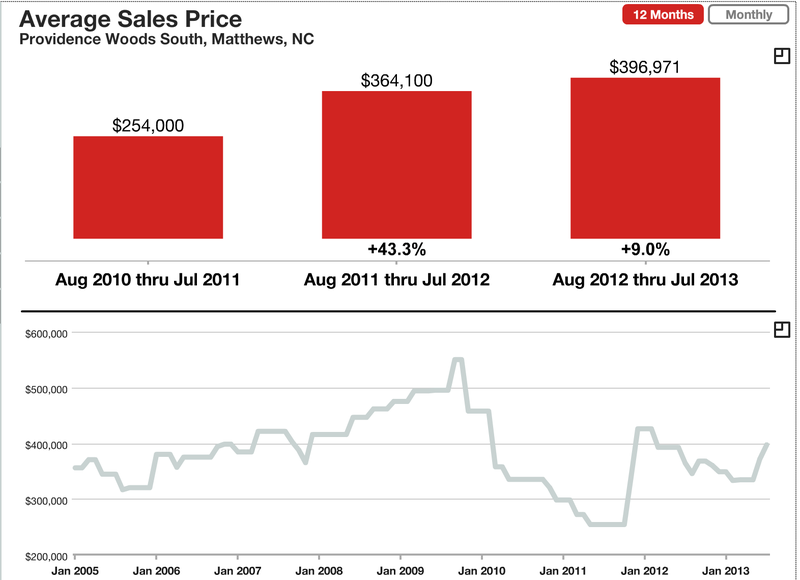 The months of supply/inventory in the Providence Woods South community is currently 1.7, a ‘hot’ market for sellers!